Nations Press health 3 TERRIFYING SERIOUS REASONS WHY YOU NEED TO STOP USING YOUR SMARTPHONE AT NIGHT! 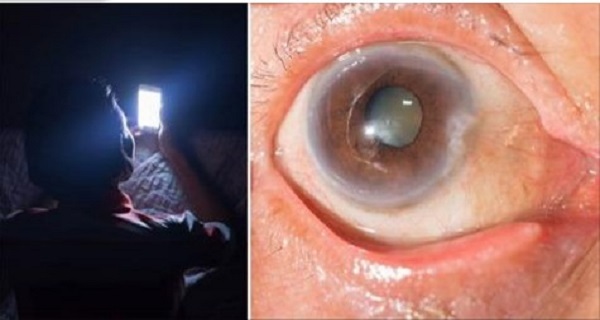 3 TERRIFYING SERIOUS REASONS WHY YOU NEED TO STOP USING YOUR SMARTPHONE AT NIGHT! SPONSORED LINKS The number one problem of all parents are the addiction of children nowadays with gadgets, the very reason why parents are urging them to stop using phones is, it is very dangerous to their health. We talk about radiation and the blue light which is produced by smart phones and it has been connected to serious health problems.